Resumes From Above was founded in 2007 and is based out of Georgia. Resumes From Above staff have over 15 years of combined experience in human resources to include recruitment, staffing, employee relations, career coaching/counseling and interviewing. 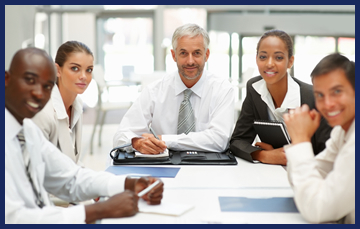 We have helped professionals effectively obtain new employment experiences. We understand what recruiters and hiring managers are looking for and ensure that your resume encompasses those elements. In addition, we have compassion for the job seeker and we ensure that each client receives specialized consideration during the resume writing process.